The risk of dying after a stroke is significantly higher for people who have never been married or have been widowed compared to continuously married people. Adults who experienced more than one divorce or death of a spouse in their lifetime were about 39 percent and 40 percent respectively more likely to die after having a stroke than those who were continuously married. 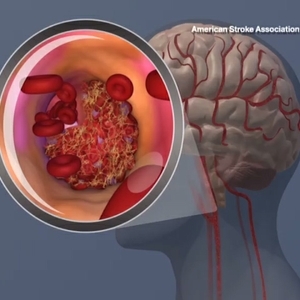 DALLAS, Dec. 14, 2016 — People who were in a stable marriage, and had never been divorced or widowed, had the best prospects of survival after having a stroke, according to new research in Journal of the American Heart Association, the Open Access Journal of the American Heart Association/American Stroke Association. 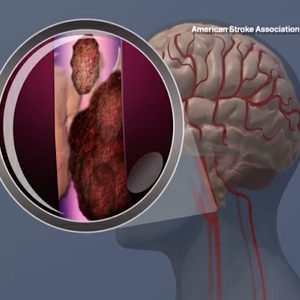 Stroke, one of the leading causes of disability and death in the United States, affects nearly 800,000 adults each year. 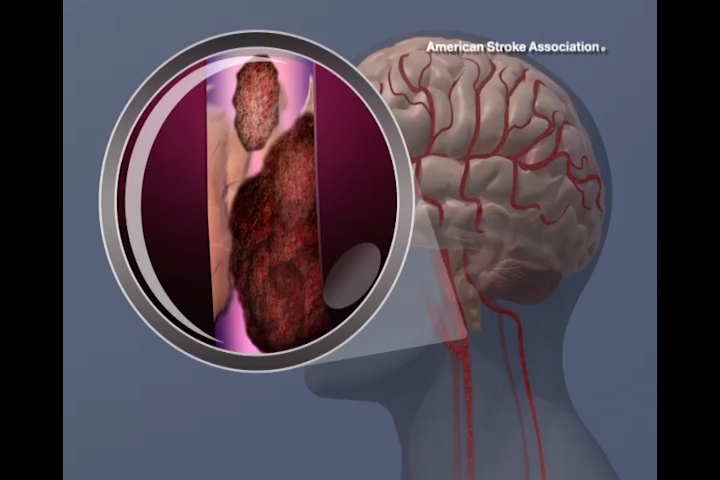 The risk factors associated with stroke — high blood pressure, smoking and diabetes — are well established, as are the factors related to recovering from stroke and improving survival, such as access to quality healthcare, reducing risk factors, and adhering to treatment plans. 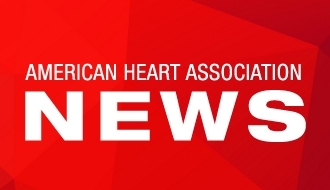 While studies have shown that social support, such as marriage, can have a significant impact on treatment of cardiovascular disease, the influence of marital status on stroke survival in adults remains poorly understood. 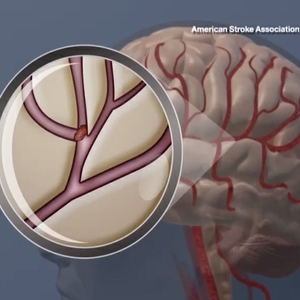 To determine whether one’s marital history plays a role in survival after suffering a stroke, Dupre and Renato D. Lopes, M.D., Ph.D., professor of medicine at Duke University Medical Center, used data from a nationally representative sample of older U.S. adults. The sample was collected as part of the Health and Retirement Study (HRS), an ongoing, prospective, study of older U.S. adults sponsored by the National Institute on Aging and the Institute for Social Research at the University of Michigan. The HRS includes marital histories from more than 50 years of prospective and retrospective interview data. 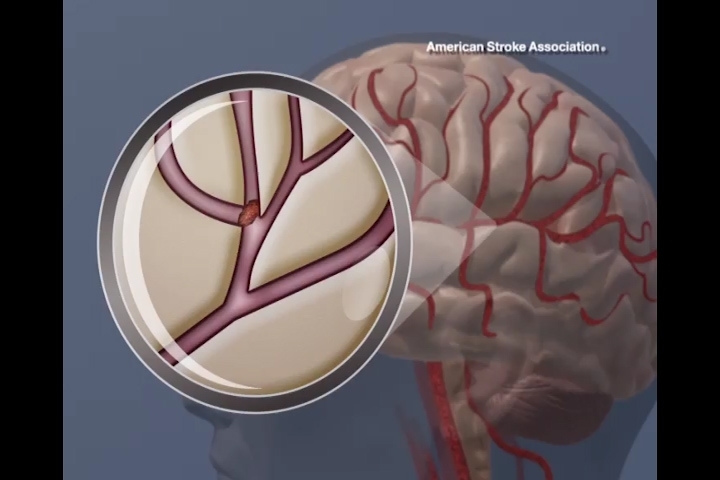 Analysis of the data suggests that some of these risks are affected by differences in psychological and social factors, such as lack of children, limited social support and depressive symptoms that may have impeded recovery after a stroke. Multiple marital losses in one’s lifetime were especially detrimental to recovery, regardless of one’s current marital status. Unexpectedly, the researchers found that remarriage did not reduce the risks from past divorce or widowhood. 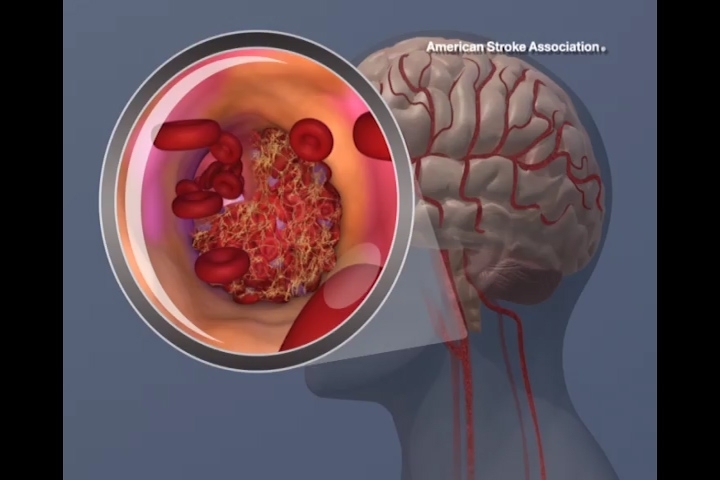 A limitation of the study is that it only included adults who survived to hospital discharge and did not include those who died shortly after having a stroke.